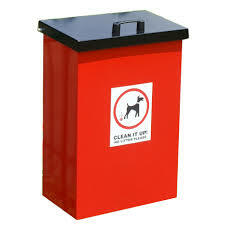 The Parish Council provides the Dog Bins throughout the Parish. They are emptied by an independent contractor. The Parish council are the responsible body when it comes to imposing fines, clearing up, etc. XHTML 1.0 validated. WCAG compliant. Page generated in 0.5177 seconds.